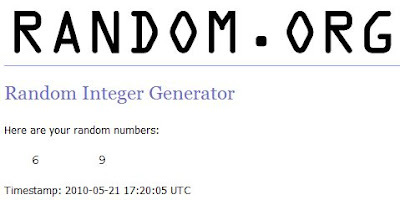 MIH Product Reviews & Giveaways: Oops! 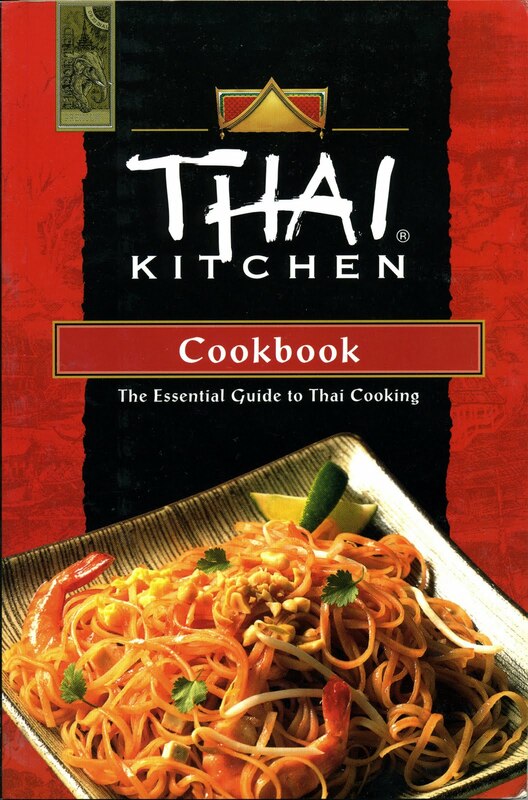 I have 2 Thai Kitchen Cookbook Winners to Announce! Oops! 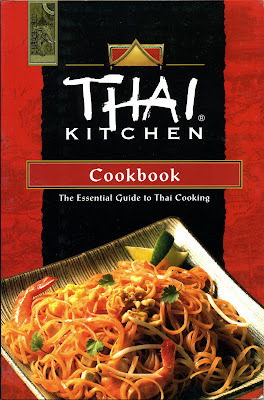 I have 2 Thai Kitchen Cookbook Winners to Announce! #6 Merrie L. and #9 Stephanie! Congrats! please check your emails and reply soon!